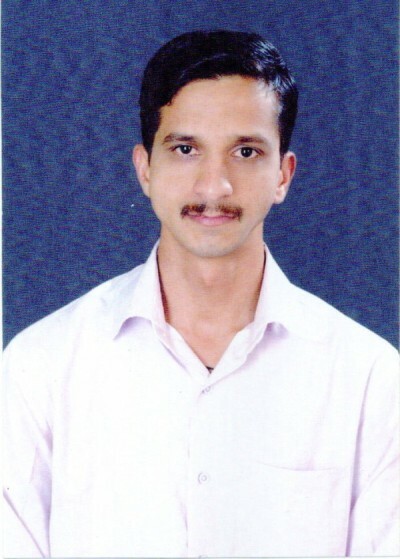 Dr.Avinash Lad a resident of Shivaji Nagar 2nd Cross aged 30 has gone missing from 10.30 PM of September 11, 2013. A complaint has been filed with the police with regards the same. He was wearing a yellow shirt, black pant when he was last seen. If anyone gets anymore information about him is requested to contact Market Police Station on 0831-2405242 or 9483417108, 8951222666 & 9844175812.